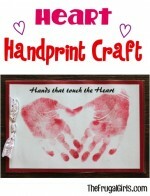 Heart Handprint Craft for Kids! 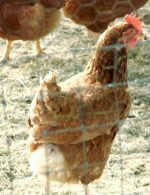 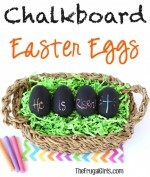 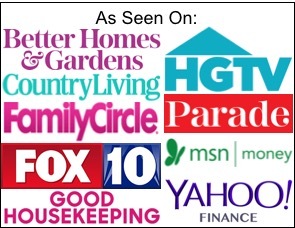 4 Unique Ways to Decorate your Easter Eggs! 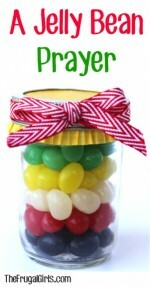 A Jelly Bean Prayer Gift in a Jar!